Printing service that allows you to use thermal printers to print via usb, wifi and bluetooth. 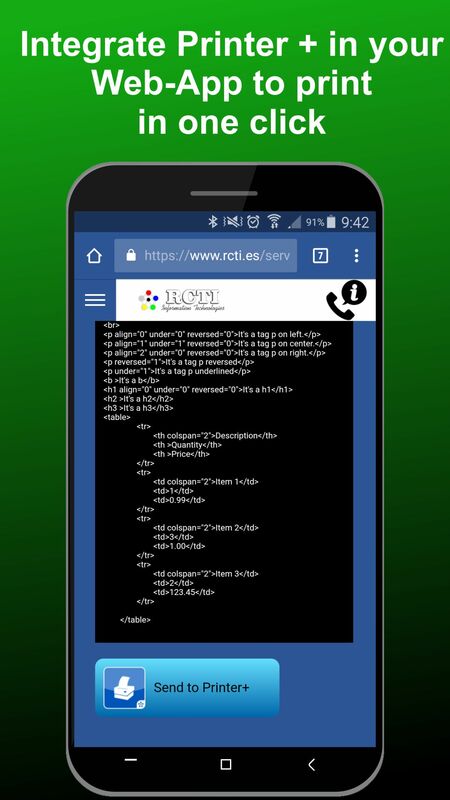 From any application sharing images (JPEG or PNG), Text or PDF, also using our SDK for JAVA programmers or also from your WEB-APP implementing our SDK for WEB. 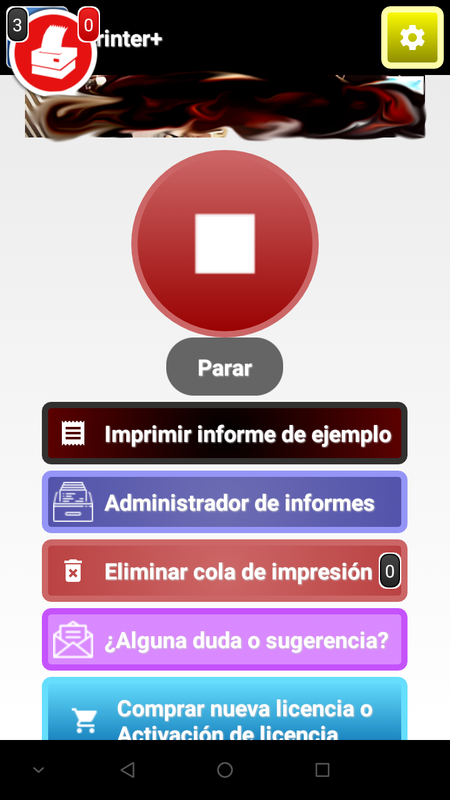 Printer+ is an App-Service that allows the communication of an Android device with different brands and models of ticket printers, in a few simple steps. ► Print text (Unicode - Any language supported from your system). 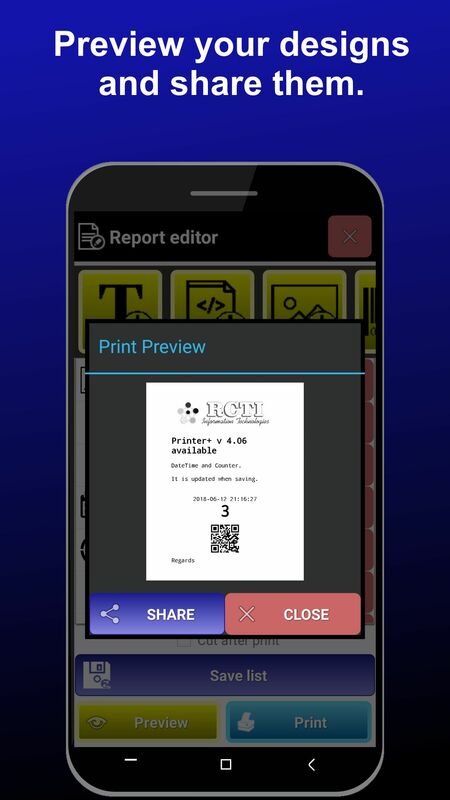 ► Design and print your reports. ► Device with ANDROID 4.1 (Jelly Bean) or higher. ► Does not require ROOT. ► Does not require internet. 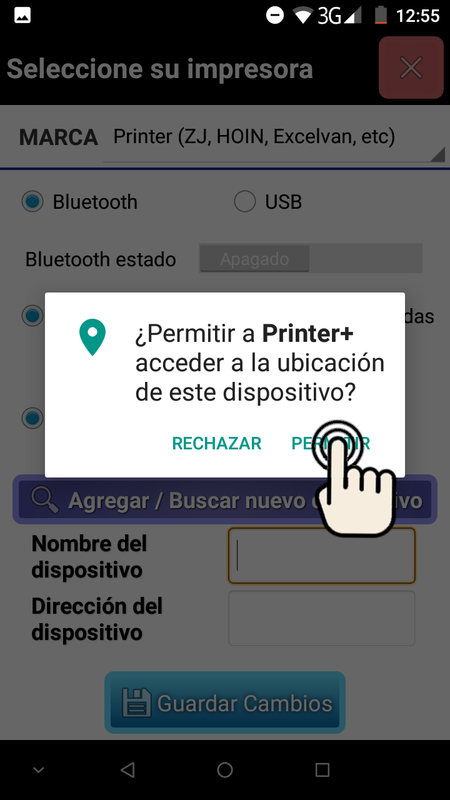 Once installed Printer + and having accepted the agreement of use of the app (EULA) proceed to the configuration of the printer. Having configured the printer we proceed to the first test print to see if everything works correctly. 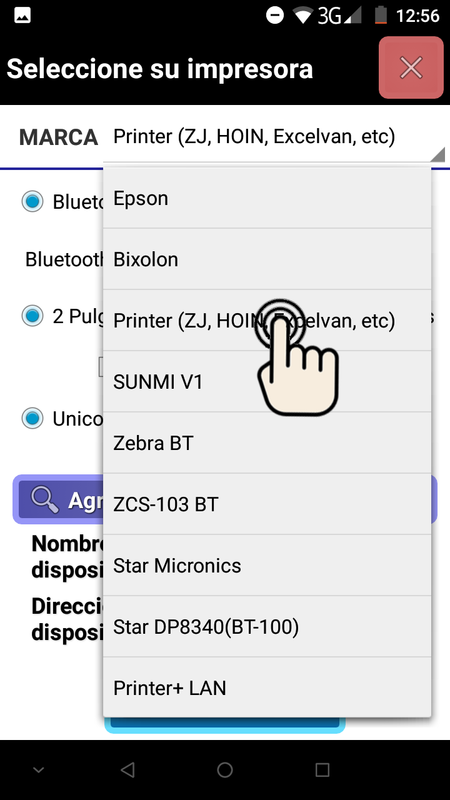 Android library for Printer+, which allows you to easily communicate with different types of thermal printers via USB, WIFI, Bluetooth in a few simple instructions. To use this tool you do not need to know ESC/POS or the specifications of each printer manufacturer. You just need to know how to program in JAVA. You can get the full sample code on our GitHub. In the following link. 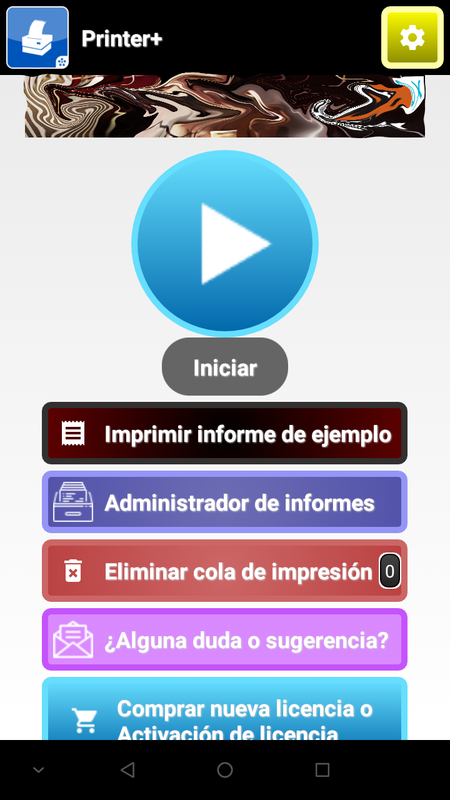 ►Knowing Java Programming for Android. 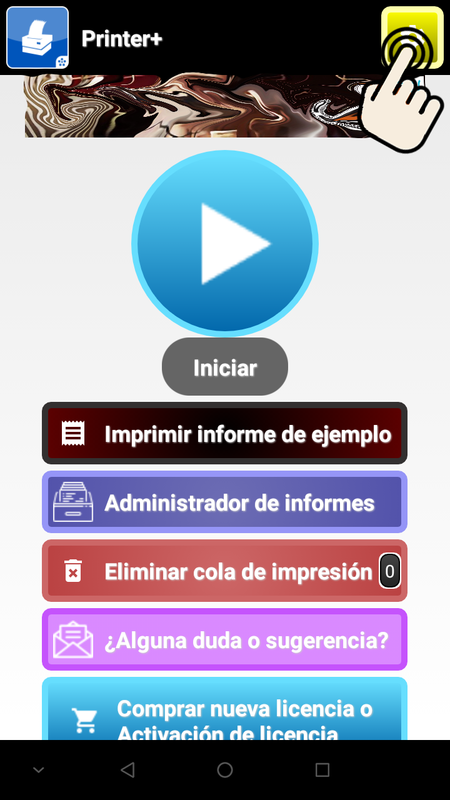 ►Android device with Printer+ installed. 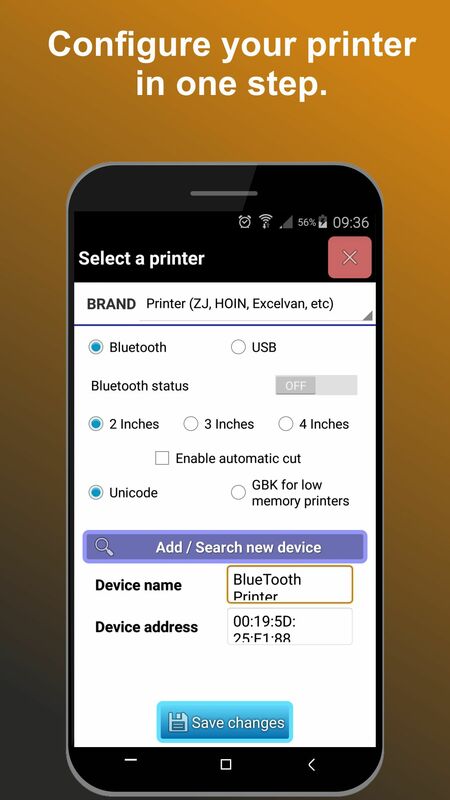 Printer+ works on devices with Android API 15 or higher. 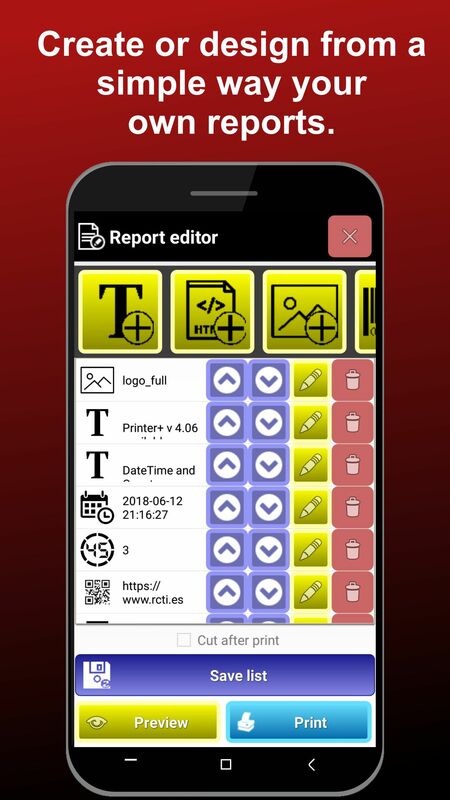 This SDK currently serves for the following: Text printing: Unicode characters, use your printer without limitations of page codes to print characters in any language. Print images: You can print the images that are on your device, we recommend using max-width 400 pixels to work with most printers. Print barcodes: You can choose and print different types of barcodes, but on some printer models we have put 13-digit CODE128 as the default barcode to work well on these printers. Print QR: You can print QR codes of indefinite length. -Epson: WiFi, USB and Bluetooth. Several models. Tested on TM-T88IV. -Bixolon: WiFi, USB and Bluetooth. Several models. Tested on SRP-350II Plus. 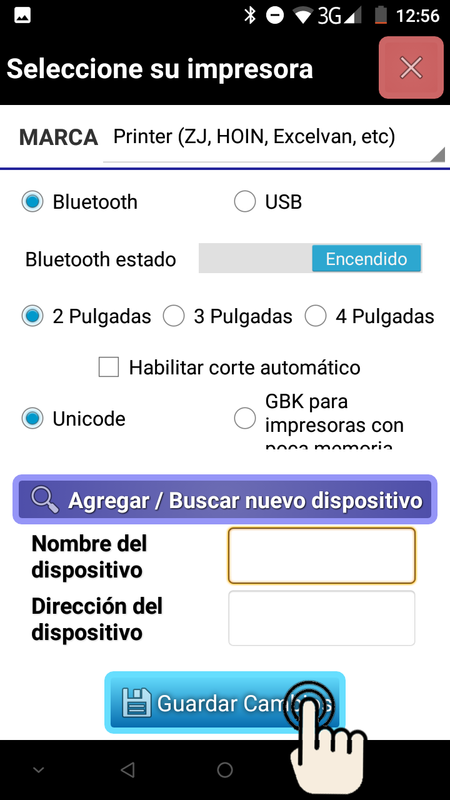 -Zjiang: Bluetooth. Most models. Tested on 5802LD, 8001LD y HS-589TAI. -SUNMI: Bluetooth. Tested on V1-B18. 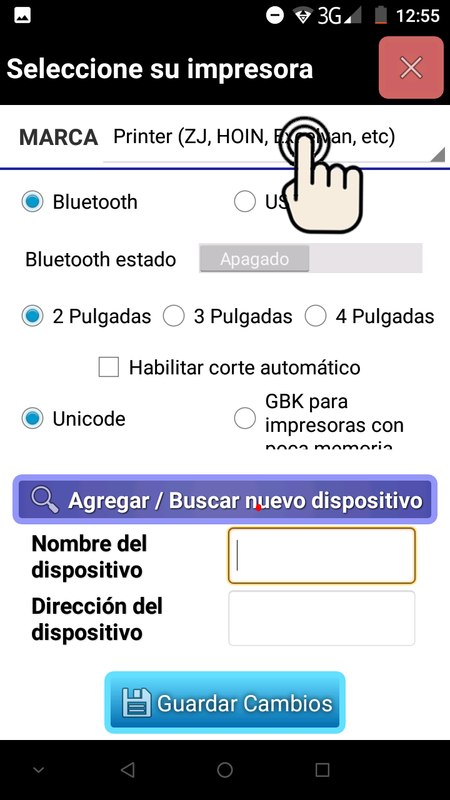 -ZEBRA: Bluetooth. Tested on MZ-220. 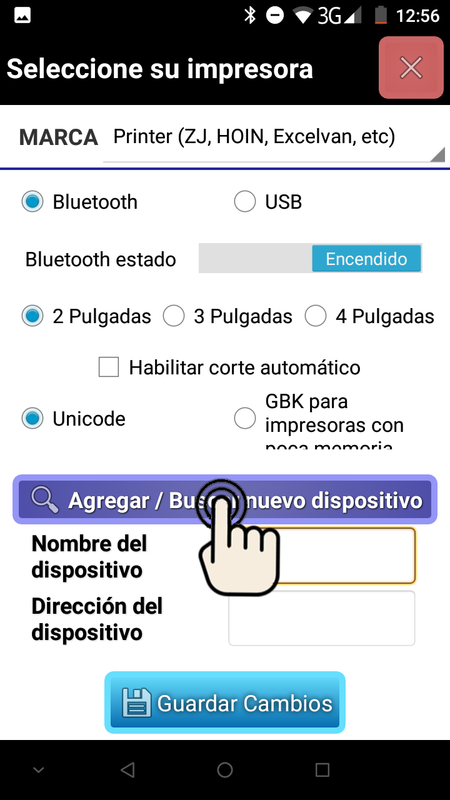 -ZCS: Bluetooth. Tested on ZCS-103. -STAR MICRONICS: USB, WIFI, Bluetooth. Tested on TSP-100. On this license we mean that you are free to use the library as you wish, there is no obligation to pay even for commercial use. 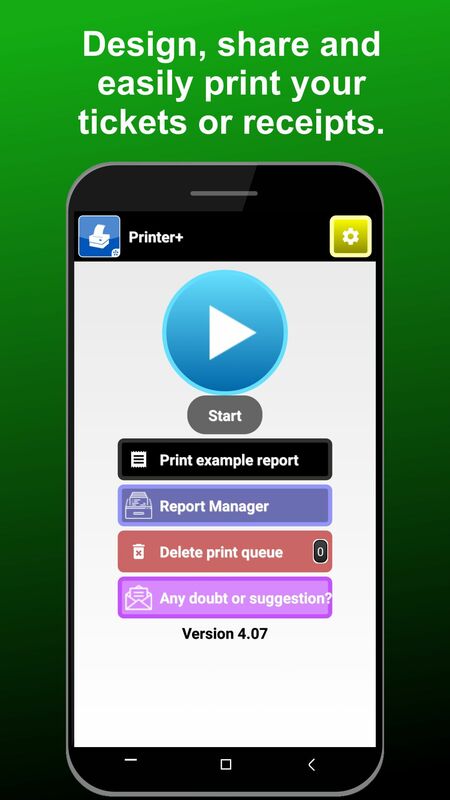 That is, you can use it with full confidence in your projects to integrate communication with Printer+. In your MainActivity.java or *.java put the following lines of JAVA code. //to Printer+ to be printed. //To put the font size, there are 8 sizes. //To send paper cut order. //To send the entire report to Printer+. If you know how to use JAVA String format, you can do it easily. Note: To print unicode texts from an EditText, you do not need to use anything special. //Example obtaining content from an EditText that contains unicode characters. //To write emojis or any character. -HRI (Human Readable Interpretation), below (Write below), above (Write over) o both (Write above and below). -ALIGNMENT , left , center o right . -ALIGNMENT: left, center o right. ►Web browser preferably installed Chrome. How to implement the examples on a website? To implement these examples in your own web, you have to write the HTML code inside the body tag in any sublevel. By inserting this code into an HTML page we will see that we see a button that says "Send to Printer+" and clicking on it, if we are on device and Printer+ is installed, it will open the Printer+ viewer to be able to print. To print text we have the following tags: p, text, h1, h2, h3, h4, h5, h6 y h7. ►size: Allows you to choose the font size that can range from 1 smallest to 8, which is the largest. ►align: It allows to choose the alignment, being 0 left, 1 centered, 2 right. ►bold: It allows to put the text in bold when it is activated putting its value in 1. By default it is 0 (deactivated). ►under: It allows to put the text underlined when it is activated by setting its value to 1. By default it is 0 (deactivated). ►reversed: It allows to put the text in inverse color when it is activated putting its value in 1. By default it is 0 (deactivated). To print images we have the tag img. ►src: url of the image you want to access and print. To print barcodes we have the tag barcode. ►height: Allows to set values between 30 and 254, to define the height. 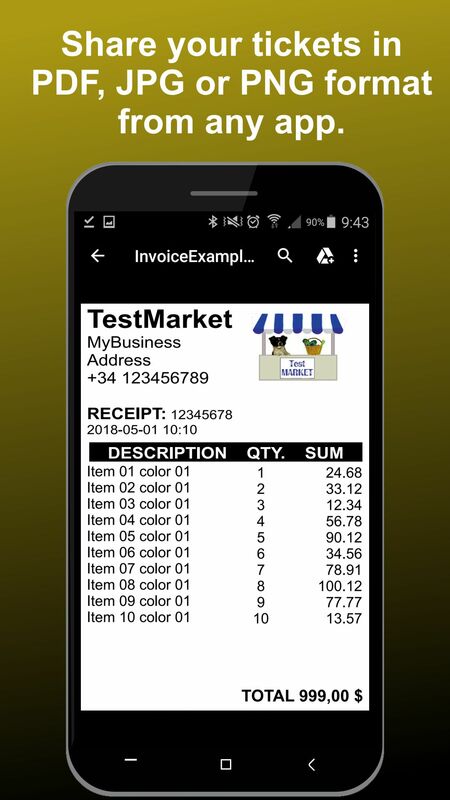 ►hri: Allows you to write the content of the bar code using values ranging from 0 to 3.
hri = 0, the understandable content will not be printed. hri = 1, the understandable content will be printed on the top (TOP) of the barcode. hri = 2, the understandable content will be printed on the bottom (BOTTOM) of the barcode. hri = 3, The understandable content will be printed on both the top and bottom of the bar code. To print QR codes we have the qr tag. 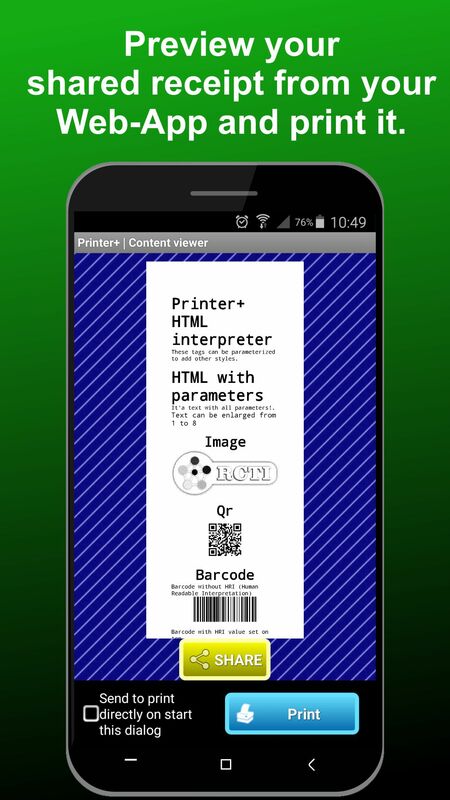 Finally, we provide an example that can test the functioning of the HTML code in Printer +. 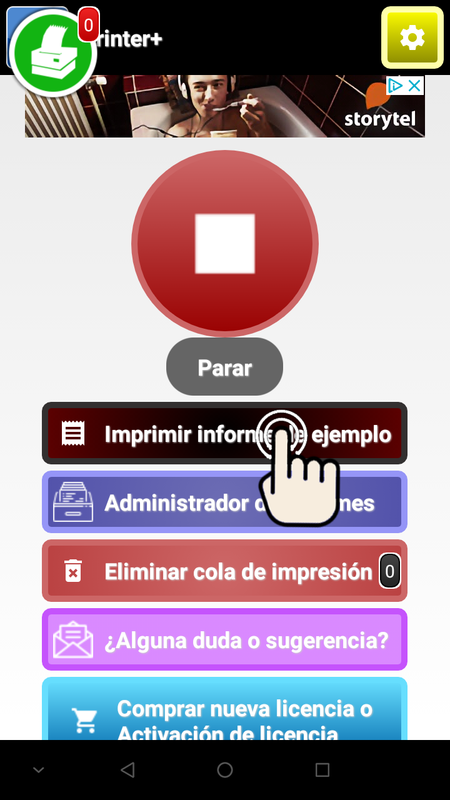 In the following example we will see how to implement the print button that is used to save as PDF or send print directly to a printer through the use of a printing service integrated into the system. 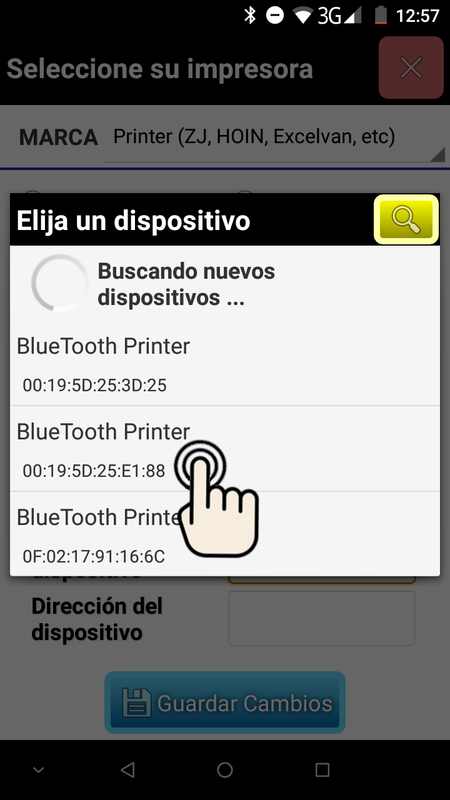 ►Android device with Printer+ installed and also Printer+ as System Print Service enabled. ►Web browser app, preferably Chrome. First a general idea of what we are doing. If you want to have the functional code, replace each block with its corresponding content in blocks B! B2 and B3. value is useful 3 and 2 inches. What do I get when I buy a license? 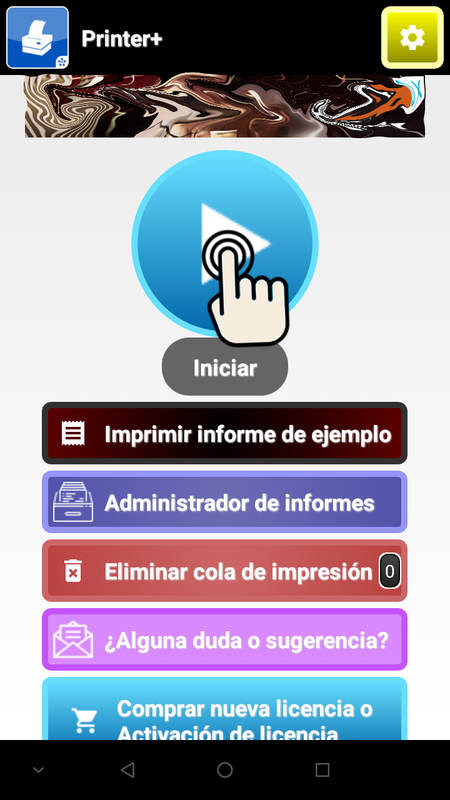 When you buy a license while the license is valid, it will not appear any advertising, or print watermarks "Printer + DEMO" and "www.rcti.es". Can I use my individual license for more than one device? No, in the case that you wish to use your license in other devices, you can use it alternating the devices, that is, you have to first unlink it from the active device and then activate it in the other device. How can I buy a license if I do not have a credit card? We are currently only receiving payments by electronic methods. But there is a very interesting alternative that is the gift cards of Google Play. These cards can be found in most super markets and stores. Once you buy one, you can buy quietly on Google Play with the balance of the gift card. How long does it take to send a purchased license on the web with PayPal? if we are in office hours (see contact) usually will take around one hour maximum. But outside of this maximum time it will take 12 hours. Where do you get a license purchased on the web with PayPal? When finalizing / making the purchase using PayPal there is usually an optional field that allows you to write and there you can write the destination e-mail that you wish to receive the license. But if there is nothing in this optional field by default you will reach the e-mail associated with the PayPal account with which you made the payment. 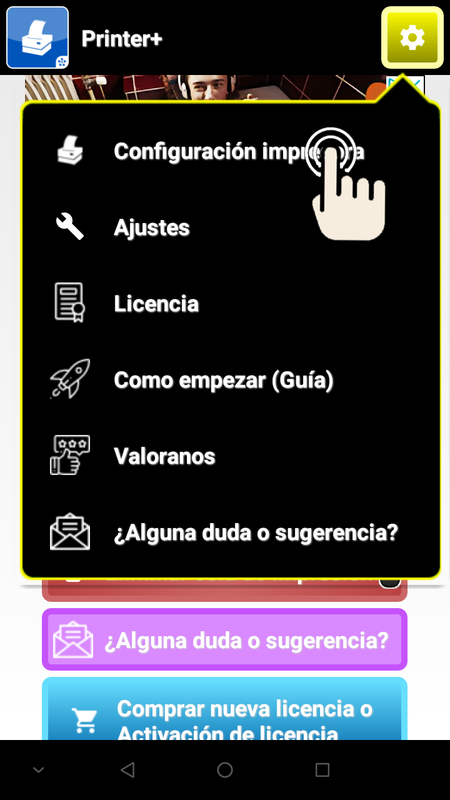 What must I do if I have purchased a license from Google Play and it has not been activated instantly? If, after 5 minutes after a correctly processed purchase, you do not receive or activate the purchase on your device automatically. 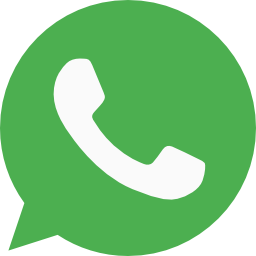 You can contact us by e-mail, phone or whatsapp to solve this problem. What if it will be necessary to indicate us the identifier GPA (Google Payments) of the purchase/s. SINCE THE DEMO MODE CAN BE TESTED FOR THE GENERAL BEHAVIOR OF THE APP. ►LICENSES WILL BE DELIVERED WITHIN 12 HOURS. ►IN THE LICENSE PACKS, THE EXPIRATION OF EACH LICENSE BEGINS AT THE TIME OF ITS ACTIVATION. THAT MEANS, IF THEY DO NOT ACTIVATE THEY KEEP THEIR DURATION.  If you want to make any question, budget or assistance, you can do it by e-mail or by phone. Specialists in design and development of Software and Hardware projects. This website uses its own cookies to optimize your browsing, adapting to your preferences by performing analytical tasks. By continuing browsing, you accept our Cookies policy.